Though this book will be educational (and entertaining for some) it is meant to be explorative. 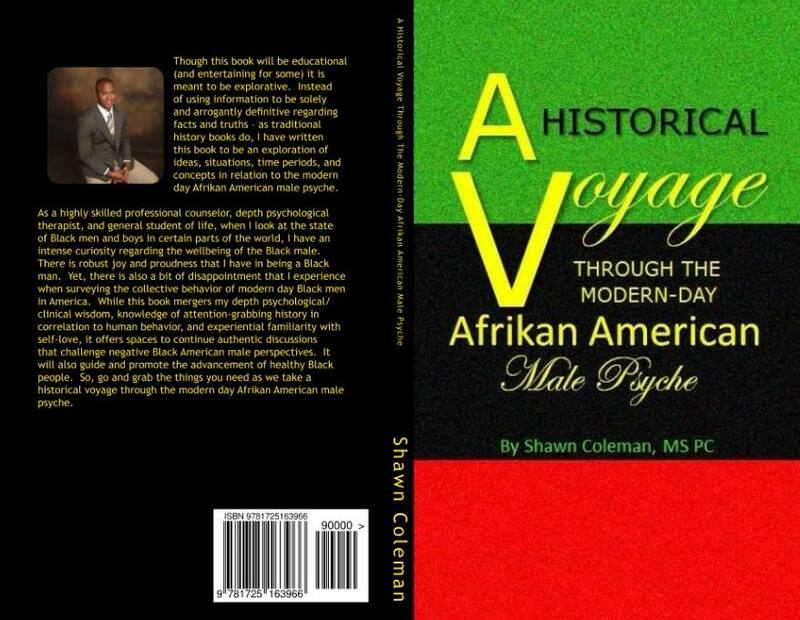 Instead of using information to be solely and arrogantly definitive regarding facts and truths – as traditional history books do, I have written this book to be an exploration of ideas, situations, time periods, and concepts in relation to the modern day Afrikan American male psyche. As a highly skilled professional counselor, depth psychological therapist, and general student of life, when I look at the state of Black men and boys in certain parts of the world, I have an intense curiosity regarding the wellbeing of the Black male. There is robust joy and proudness that I have in being a Black man. Yet, there is also a bit of disappointment that I experience when surveying the collective behavior of modern day Black men in America. While this book mergers my depth psychological/clinical wisdom, knowledge of attention-grabbing history in correlation to human behavior, and experiential familiarity with self-love, it offers spaces to continue authentic discussions that challenge negative Black American male perspectives. It will also guide and promote the advancement of healthy Black people. So, go and grab the things you need as we take a historical voyage through the modern day Afrikan American male psyche. 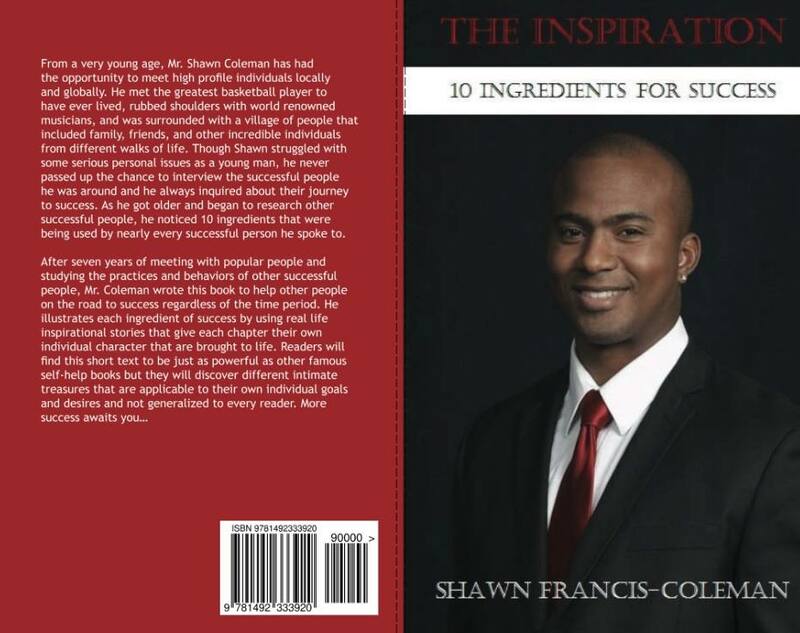 From a very young age, Mr. Shawn Coleman has had the opportunity to meet high profile individuals locally and globally. He met the greatest basketball player to have ever lived, rubbed shoulders with world renowned musicians, and was surrounded with a village of people that included family, friends, and other incredible individuals from different walks of life. Though Shawn struggled with some serious personal issues as a young man, he never passed up the chance to interview the successful people he was around and he always inquired about their journey to success. As he got older and began to research other successful people, he noticed 10 ingredients that were being used by nearly every successful person he spoke to. There are people in life described as “old souls.” They are young in age and they may be youthful in spirit, but their minds are filled with an awareness of information and knowledge far beyond their years. Their ability to listen, understand, reflect, and communicate certain depths of life, at such a young age, make them human anomalies. IMPROVED THINKING is a book series written by one of these human archetypes. This succession of books is filled with some of the most fascinating and unique accounts of human experiences, thoughts, ideas, philosophies, and quotes ever written; including an unveiling of captivating sports-ideologies that unite universal wisdom with physical movement and the athletic world. 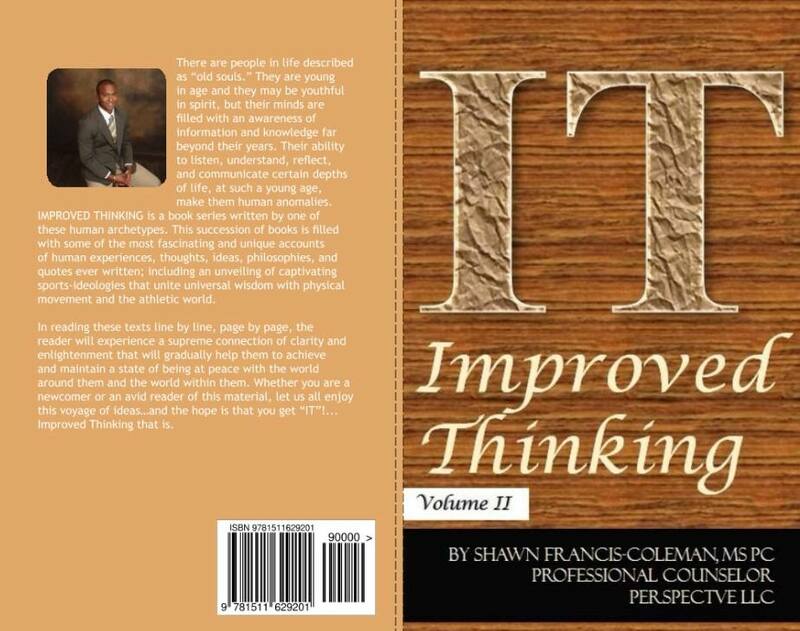 In reading these texts line by line, page by page, the reader will experience a supreme connection of clarity and enlightenment that will gradually help them to achieve and maintain a state of being at peace with the world around them and the world within them. 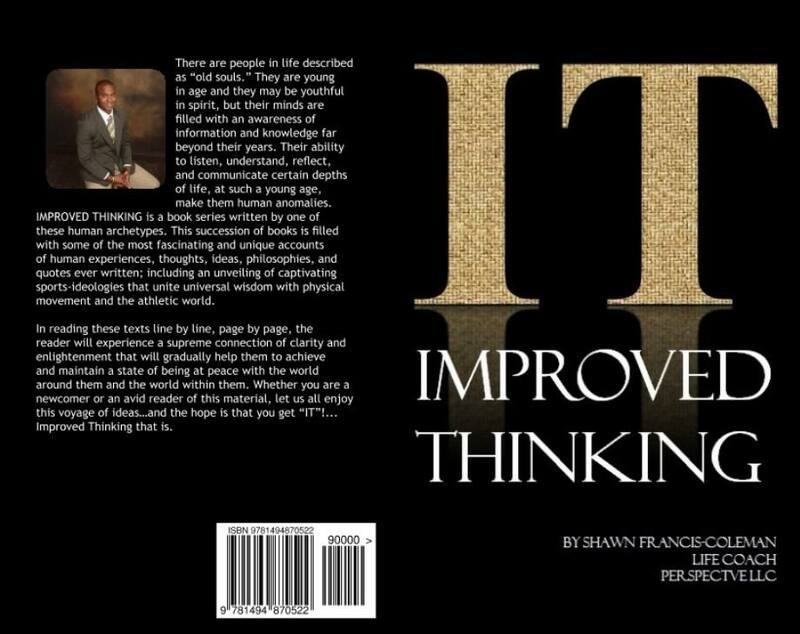 Whether you are a newcomer or an avid reader of this material, let us all enjoy this voyage of ideas…and the hope is that you get “IT”!...Improved Thinking that is. As technology continues to advance, and as new financial platforms are being created to allow people to increase their wealth and income, along with other industries thriving as well, it would be easy to assume that people are becoming happier. However, that is not necessarily the case. 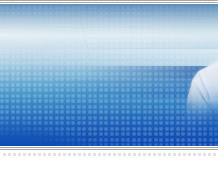 Suicide continues to be a major problem in different parts of the world, perpetual trauma of different forms is a concern and experience of cohorts of people throughout all caste levels, and multitudes of individuals are living limited lives as shells of themselves, primarily due to one of shortest words in the dictionary…stress. Interestingly, some of the brightest minds in the world have found cures for complex diseases, created amazing inventions, and innovated remarkable developments in other areas of life but few of them, if any, have offered people an effective way of dealing with that six letter word…stress. 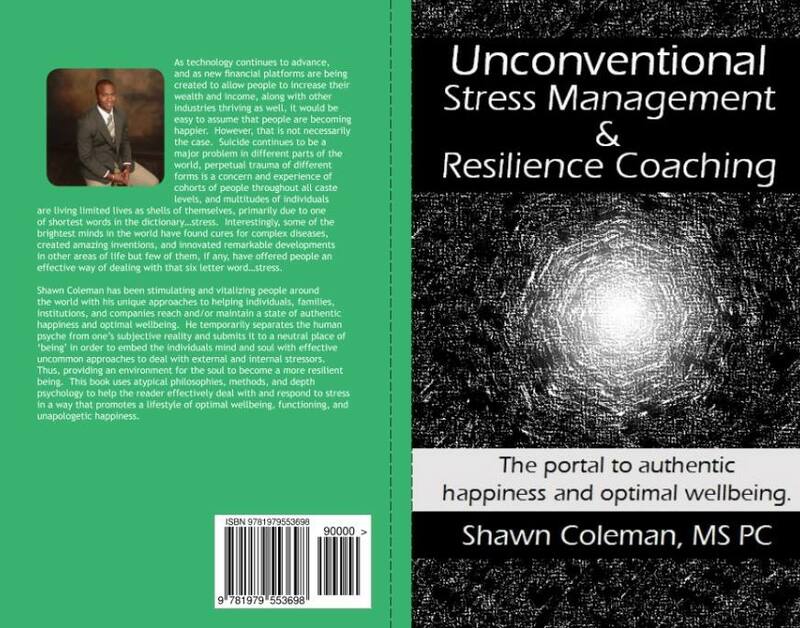 Shawn Coleman has been stimulating and vitalizing people around the world with his unique approaches to helping individuals, families, institutions, and companies reach and/or maintain a state of authentic happiness and optimal wellbeing. He temporarily separates the human psyche from one’s subjective reality and submits it to a neutral place of 'being' in order to embed the individuals mind and soul with effective uncommon approaches to deal with external and internal stressors. Thus, providing an environment for the soul to become a more resilient being. This book uses atypical philosophies, methods, and depth psychology to help the reader effectively deal with and respond to stress in a way that promotes a lifestyle of optimal wellbeing, functioning, and unapologetic happiness. Track 2 - Cognitive Behavioral Therapy (CBT). Track 3 - CBT Continued. Track 4 - Challenging It!. Track 5 - The 70 20 10 Model! Track 6 - Thinking vs. Believing vs. Knowing. Track 7 - God Has A Sense of Humor. 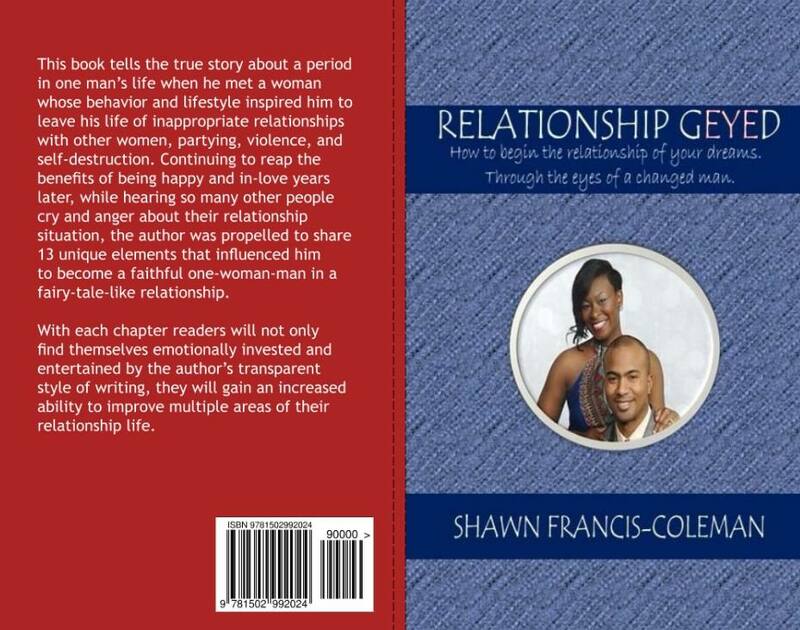 This book tells the true story about a period in one man's life when he met a woman whose behavior and lifestyle inspired him to leave his life of inappropriate relationships with other women, partying, violence, and self-destruction. Continuing to reap the benefits of being happy and in-love years later, while hearing so many other people cry and anger about their relationship situation, the author was propelled to share 13 unique elements that influenced him to become a faithful one-woman-man in a fairy-tale-like relationship. With each chapter readers will not only find themselves emotionally invested and entertained by the author’s transparent style of writing, they will gain an increased ability to improve multiple areas of their relationship life. Sexual violence and sexual predatory behavior has perpetually been a traumatic global issue. The human soul’s physical, spiritual, emotional, and mental bodies of countless people have been maliciously attacked not only by other malevolent individuals and groups but also by people who have suffered similar pain themselves. This vicious cycle has turned some people into monsters and has been considered to be normal in certain places around the world to the point where some of the victims of these violent acts have learned to accept and tolerate it as a standard way of living. Lives have been tragically disturbed, unspeakable images pervade the psyche of sufferers, and horrific grief accompanies people throughout their human existence…day after day, moment after moment, and into the lives of the next generations. 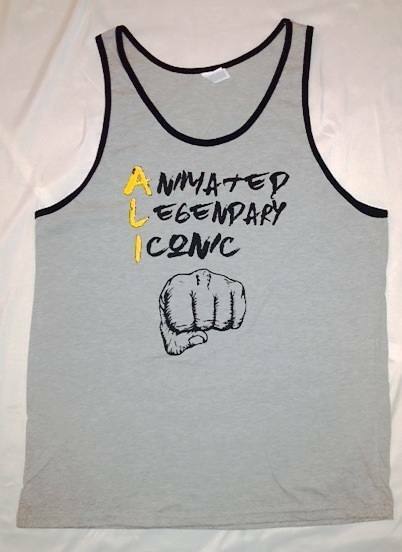 But this can stop. This book has been solely created to help lethally inject the mind-state, attitudes, and other conditions that bread sexual violence. It provides effective solutions that have been overlooked and largely ignored. The strategies within this text fall outside of the traditional sexual violence awareness program material that has not addressed root causes of sexual violence. 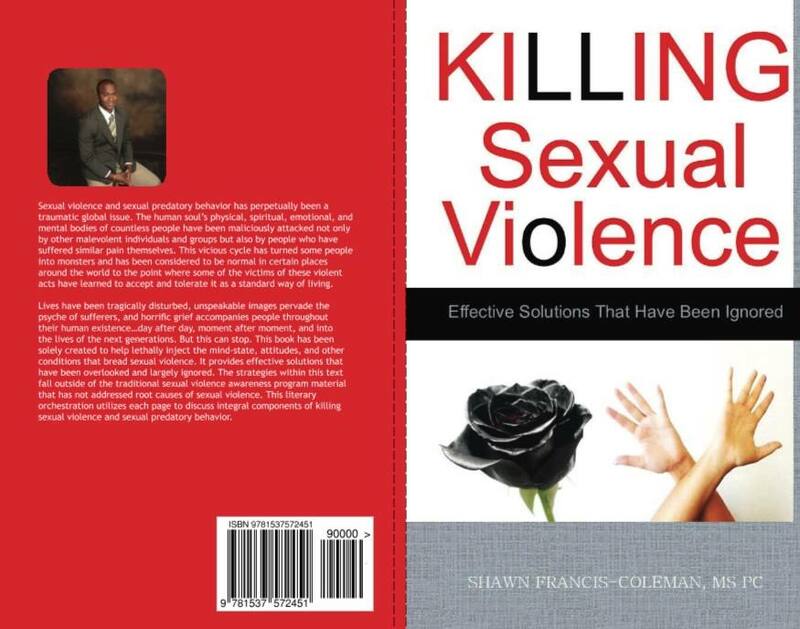 This literary orchestration utilizes each page to discuss integral components of killing sexual violence and sexual predatory behavior. There are a multitude of languages spoken around the world. A single country may possess several different dialects; and on a continent – even more. There are individuals who are multilingual and fluent in various tongues but there are few people who are able to communicate with the universe symbolically. Over the course of time much of humanity has disregarded the most soulful form of communication; the language of symbolism. 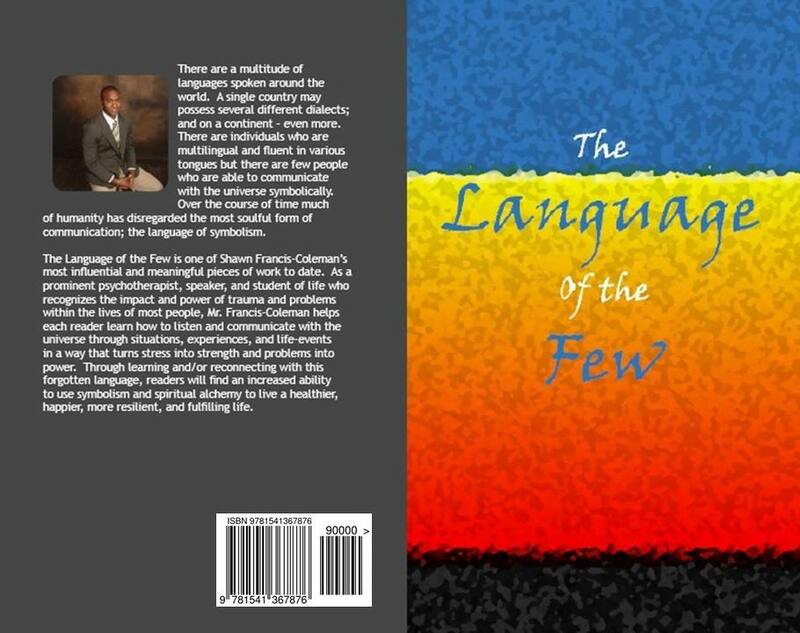 The Language of the Few is one of Shawn Francis-Coleman's most influential and meaningful pieces of work to date. 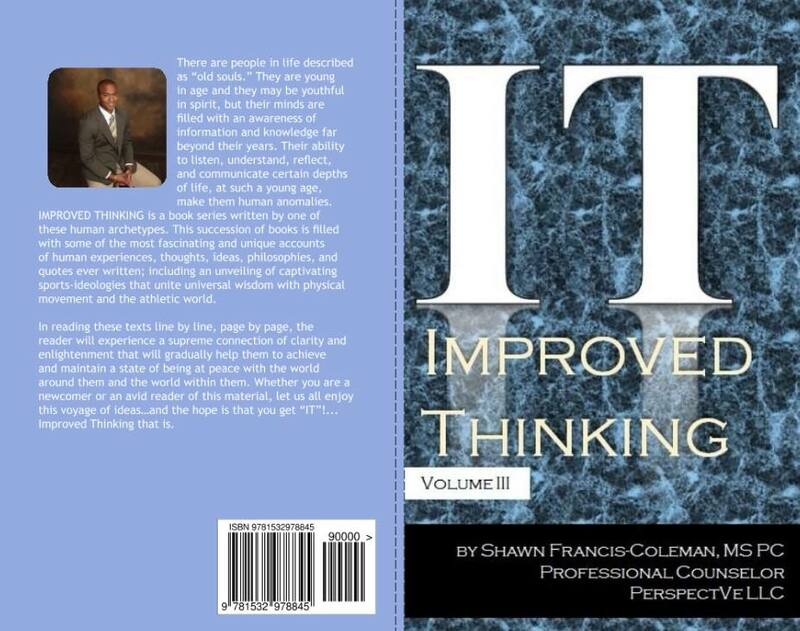 As a prominent psychotherapist, speaker, and student of life who recognizes the impact and power of trauma and problems within the lives of most people, Mr. Francis-Coleman helps each reader learn how to listen and communicate with the universe through situations, experiences, and life-events in a way that turns stress into strength and problems into power. 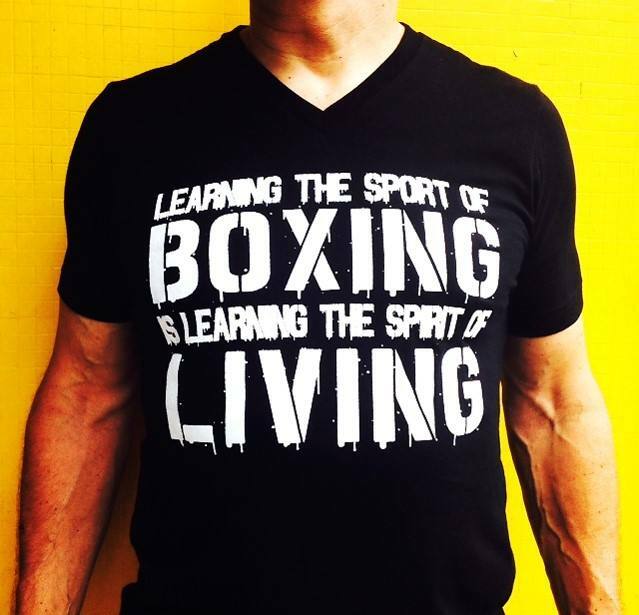 Through learning and/or reconnecting with this forgotten language, readers will find an increased ability to use symbolism and spiritual alchemy to live a healthier, happier, more resilient, and fulfilling life.